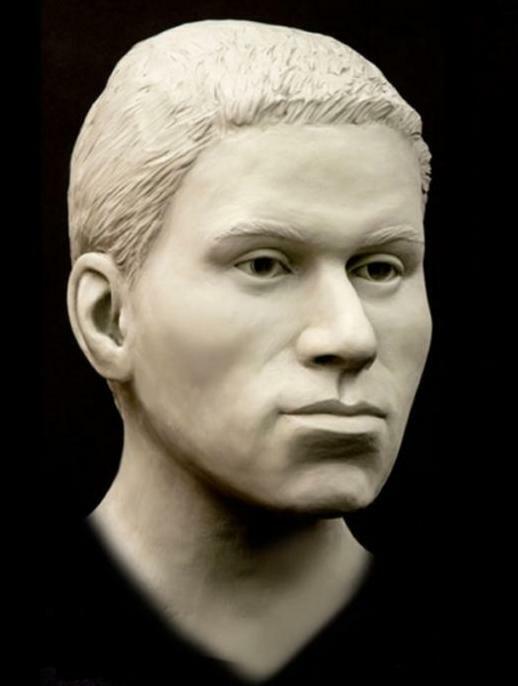 On 1/28/2014, the victim's remains were found near some vacant apartments in Highland Springs, Virginia. The victim's skull was separated from the other remains due to either animals or environmental circumstances. 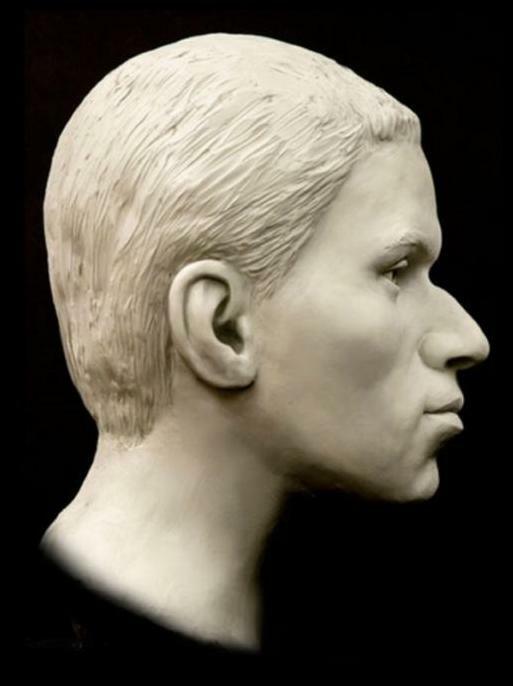 Other skeletal bones were found inside four layers of tied black plastic trash bags and were lying underneath a futon mattress, along with a “Sponge Bob” fleece blanket.